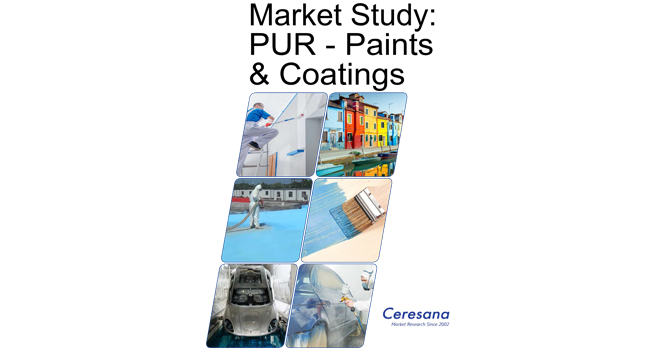 Ceresana is a leading international market research institute and consultancy company for chemicals, plastics, industrial goods, and packaging. The company has been providing more than 10,000 customers from trade and industry in 60 countries with up-to-date analyses for over 15 years. The services of Ceresana for manufacturers, processors, and associations include implementation oriented consulting, customized single-client studies, and more than 150 market studies independent of the order.